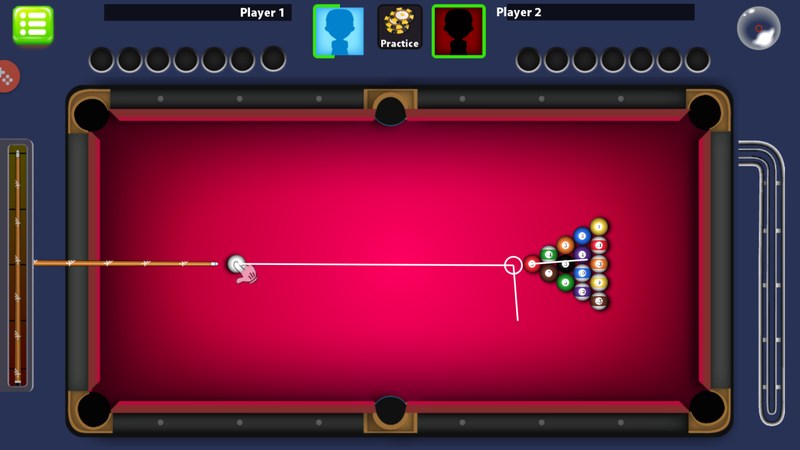 Billiard Kings is great pool type game written in Unity. 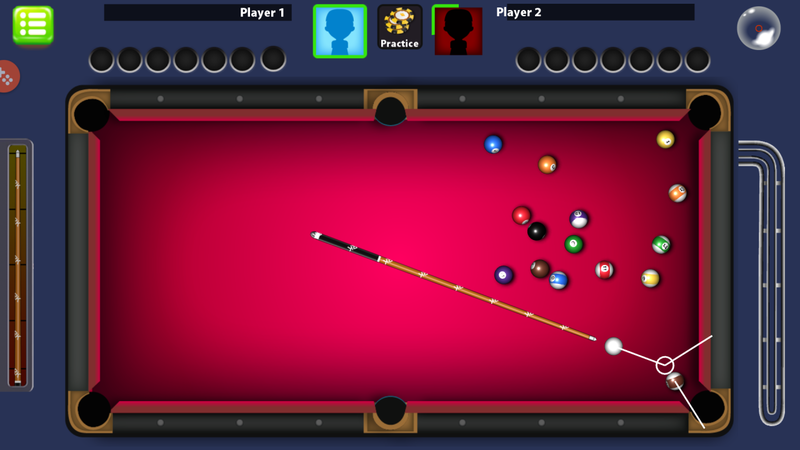 Do you want to have great online pool game that can be really popular? 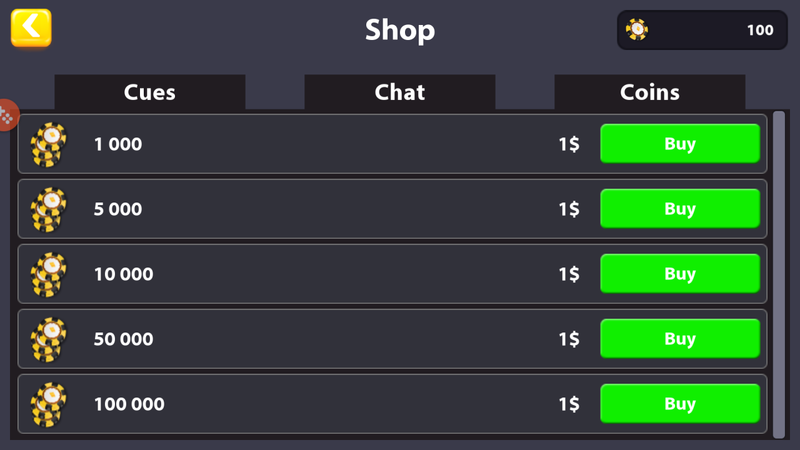 It's the time you can get it. 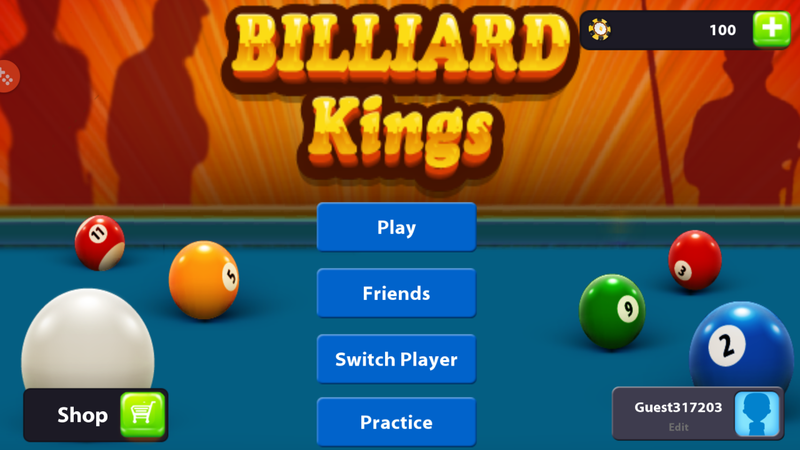 On the home screen the player will find a button for each game mode . 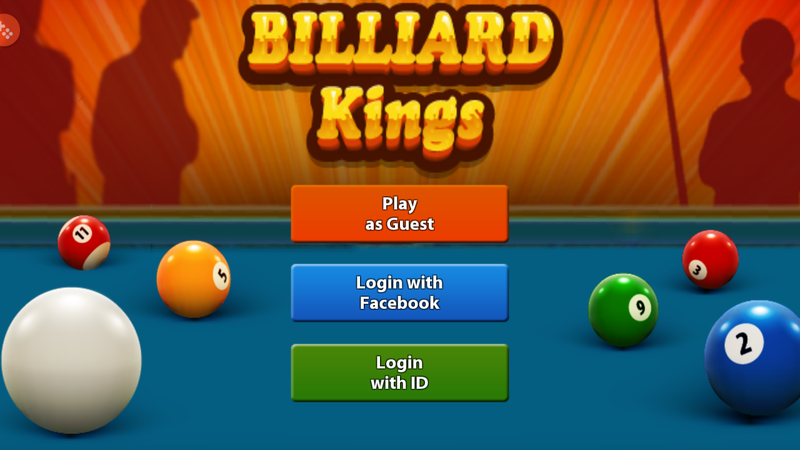 Do you know how to play? 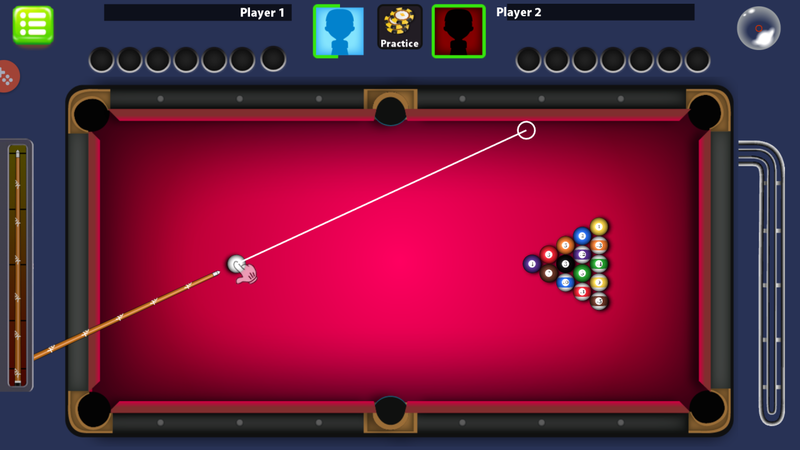 Billiard, is easy.